Cambodia’s second real estate show for the year kicks off tomorrow, October 6, at Phnom Penh’s Nagaworld casino complex, with organisers reporting more than 5,000 pre-registrations for the event, including almost 1,500 from prospective purchasers who ordinarily reside outside of the kingdom. 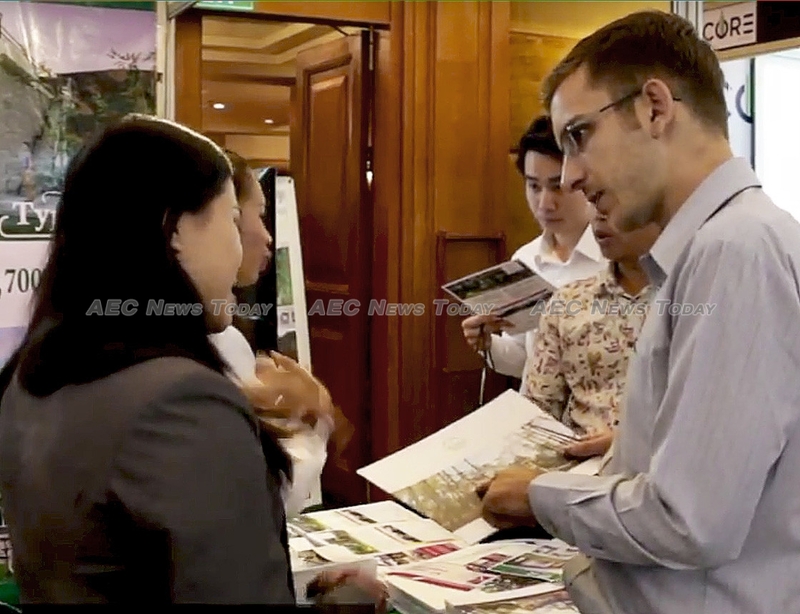 Featuring some 33 local and international projects, including Cambodia’s leading borey and condominium developers, the Cambodia Real Estate Show 2 also includes property developments located in Singapore, Thailand, Australia, and Cyprus, as well as a list of speakers knowledgeable in topics as diverse as property management, law, taxation, sustainable investment, the economy, China’s One Belt One Road (Obor) strategy and what it means for Cambodia, and more. 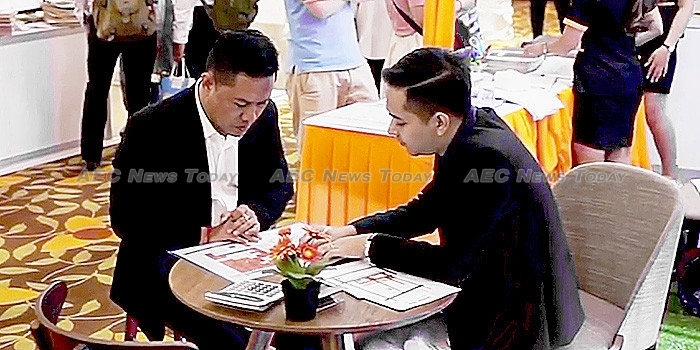 Organised by Cambodia online real estate portal Realestate.com.kh, Cambodia Real Estate Show 2 comes a little more than five months after the first such show, which saw property developers close more than 30 sales totalling in excess of $30 million over the two day event. Tom O’Sullivan, CEO of Realestate.com.kh, said “political stability, one of the most consistent, highest annual GDP growth rates in the region, freehold foreign ownership, and convenient international air access are all contributing to Cambodia receiving increasing attention from property investors across Asean and further afield. “The low cost of living and lower cost of real estate ownership, combined with Cambodia’s hassle-free retirement visa process, means retirees can afford a higher standard of living in their golden years, without worrying about breaking the bank. “For many retirees the purchase of a condominium in Cambodia means they have hundreds of thousands of dollars left to spend as they wish, comfortable in the knowledge that they have a fully-paid off home in Cambodia to come back to at any time. For others, the relative inexpensiveness of Cambodia real estate enables them to buy a property and spend their retirement years not having to worry about future rent payments, he said. In addition to property developers, a range of real estate allied service providers will also be on hand, including BRED Bank Cambodia, a subsidiary of French BRED Banque Populaire, who will be providing loan preapprovals on the spot for purchasers who bring along financial information such as bank statements, salary slips, etc. Although organisers have been taking preattendance registration details over the past couple of weeks, the show — and the informative speaker sessions — are totally free to attend, with no admission or registration process required. Cambodia Real Estate Show 2 will open its doors between 10am and 7pm on October 6, and between 10am and 6pm on October 7. To access detailed information on the Cambodia Real Estate Show 2, including the speakers agenda, register here in the following languages English, Khmer, and Chinese.